PALO ALTO, Calif. (KGO) -- The owner of a Palo Alto mobile home park has rejected a nonprofit's offer to purchase the site. 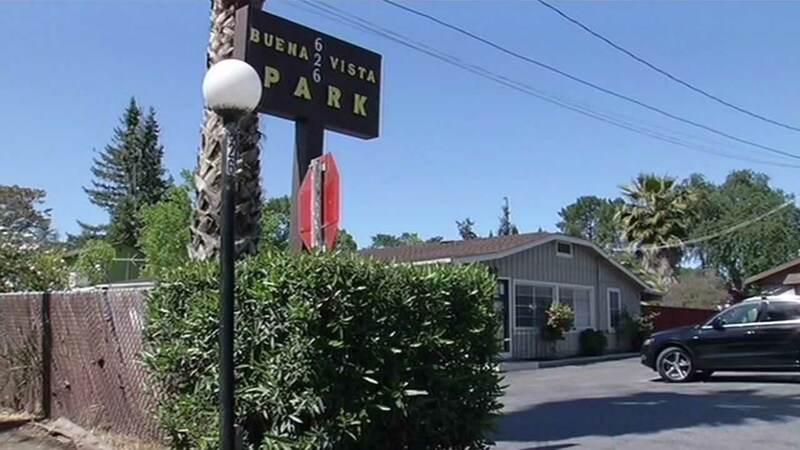 The Southern California-based organization hoped to preserve the Buena Vista Mobile Home Park as a source of affordable housing. A letter filed Monday by the owners said the decision to turn down the offer was influenced by a lawsuit that was filed by the mobile home park's residents association. That lawsuit seeks to reverse the city council's decision to close the property, along with a package of relocation assistance benefits for residents who would be displaced.